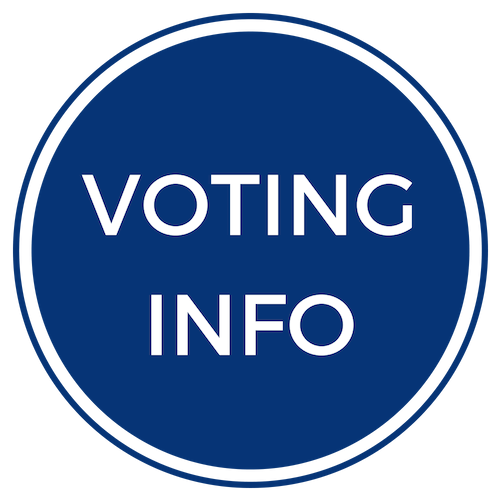 Each year, IACP identifies a leader of one member organization for the IACP Executive of the Year Award. This year, Bob Bartles was chosen for this distinction. 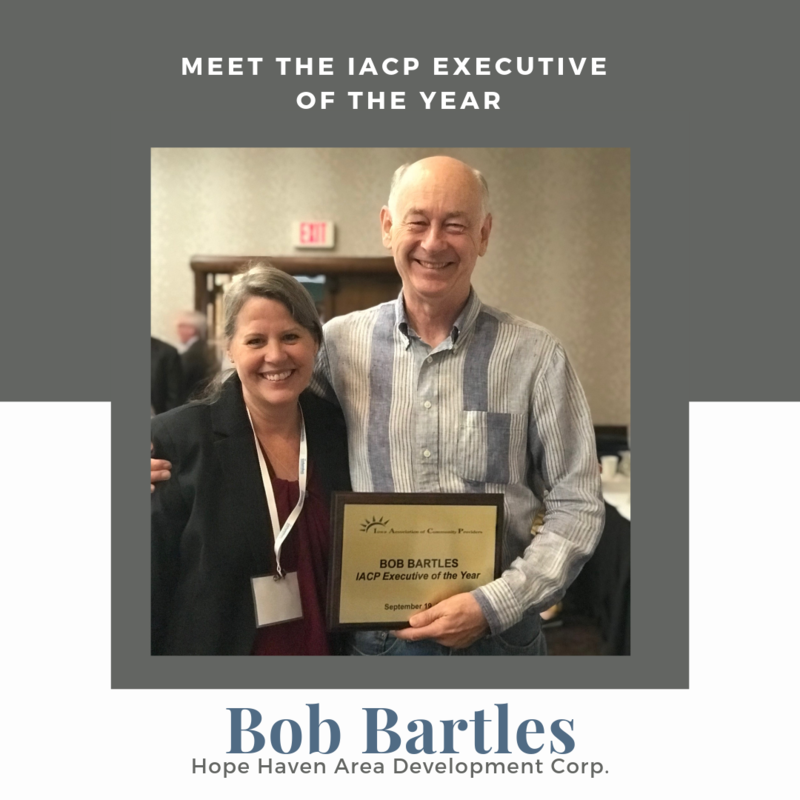 Bob's leadership at Hope Haven, on the IACP board, through his volunteer work, and advocacy at state and federal levels has benefited IACP members and Iowans with disabilities in tremendous ways. 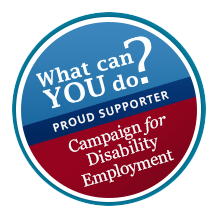 We thank Bob for his work, advocacy and leadership.